Dermal Fillers are fast and effective treatments used to soften lines and creases, temporarily restoring a smooth, improved and more youthful appearance. Hyaluronic acid is a natural substance found in your body. As the skin ages the major elements of the dermis such as elastin, hyaluronic acid and collagen are gradually lost. Collagen is the major protein which supports the skin, while hyaluronic acid assists in adding volume and shape to the skin. As they gradually decrease in the body the skin ultimately becomes thinner and lined with deep wrinkles. Dermal Fillers provide a perfect solution to this problem by restoring this lost volume. Ultimately the body absorbs the product and leaves behind the natural collagen for a long-lasting results. 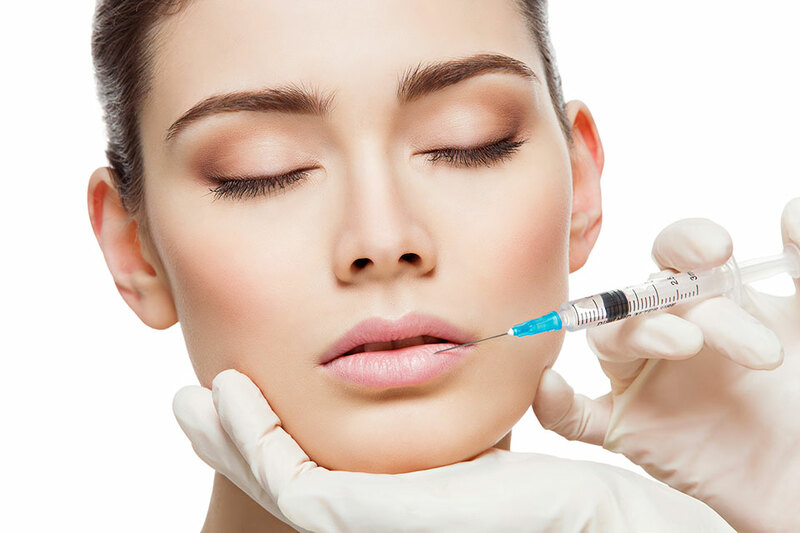 What are the benefits of having a Dermal Filler treatment? This course is run over three days of training.